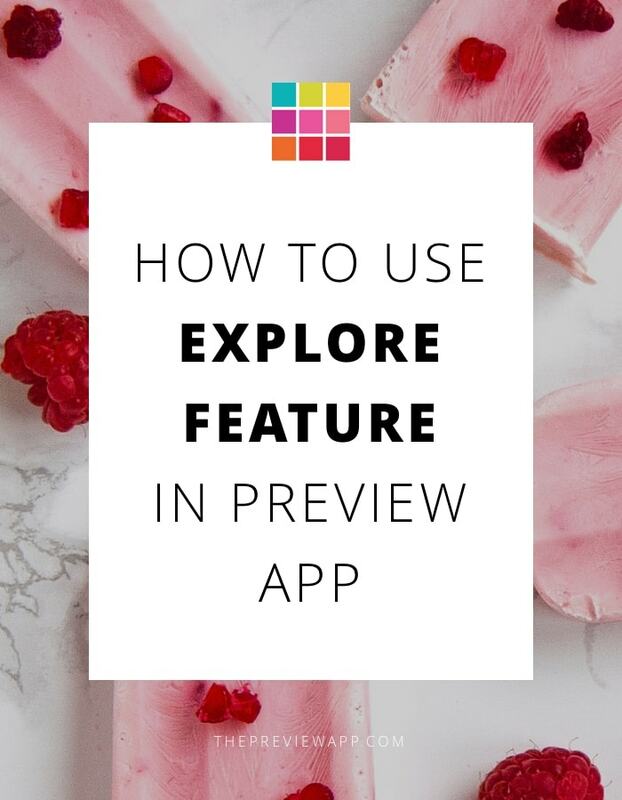 How To Use the “Explore” Feature of Preview App? 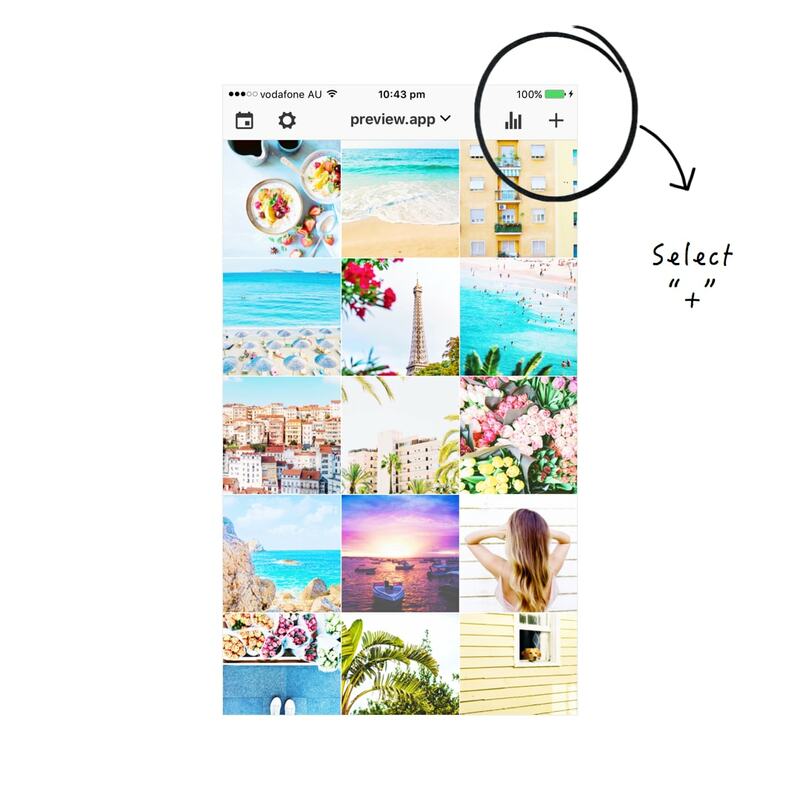 Are you looking for free stock photos for your Instagram feed? Photos you can use when you don’t know what to post? Or when you need to fill a gap in your Preview feed? That’s what the “Explore” feature is for. 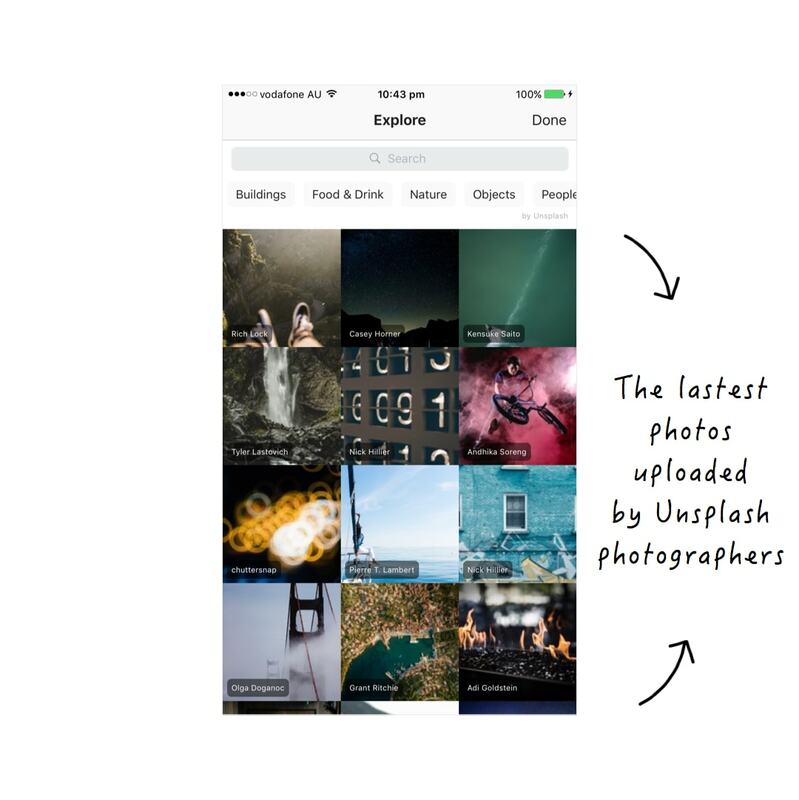 Preview App now integrates the fantastic community of photographers from Unsplash. You will see the latest photos that have been uploaded by photographers from all over the world. 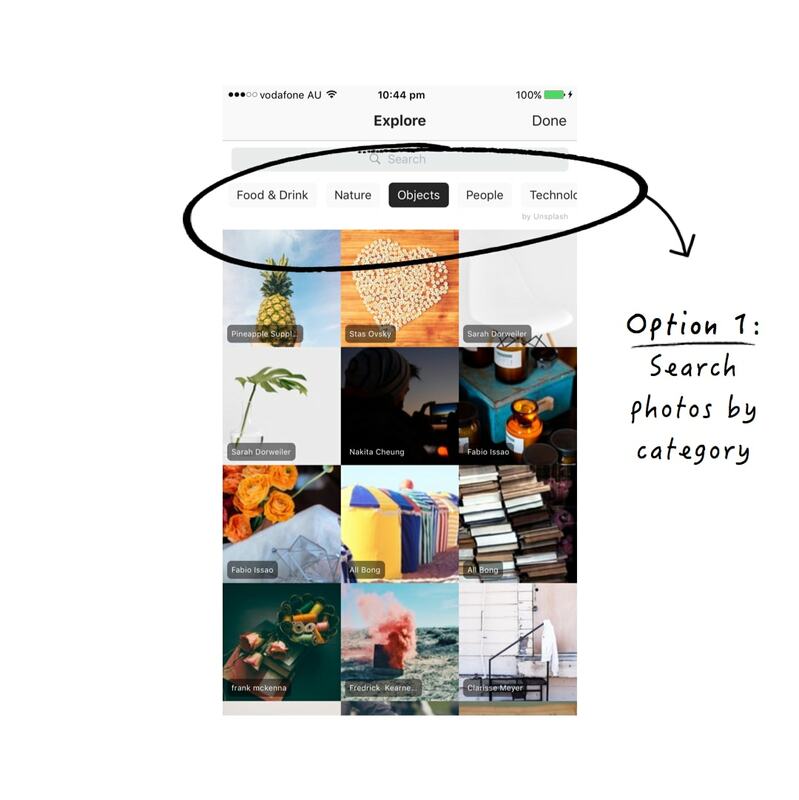 You can search photos by categories. There are 6 main categories: buildings, food & drinks, nature, objects, people and technology. 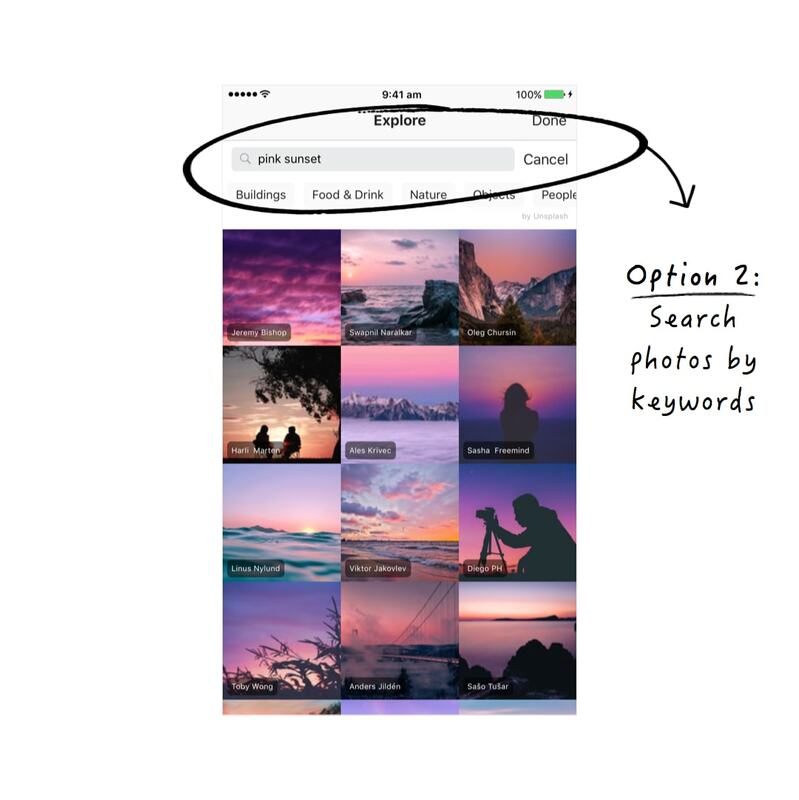 This is a broad way to search for photos. If you’re looking for something very specific, type in your keywords in the search bar. 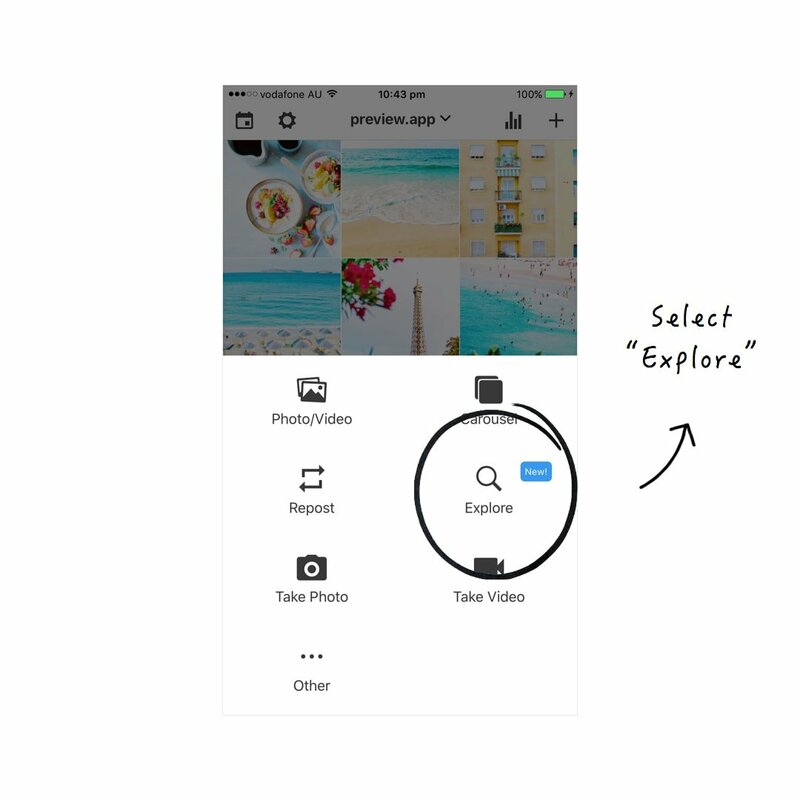 The photo will be added to your Preview feed. Quick tip: You can continue to browse and add as many photos as you want. When you are done, simply tap “Done”. 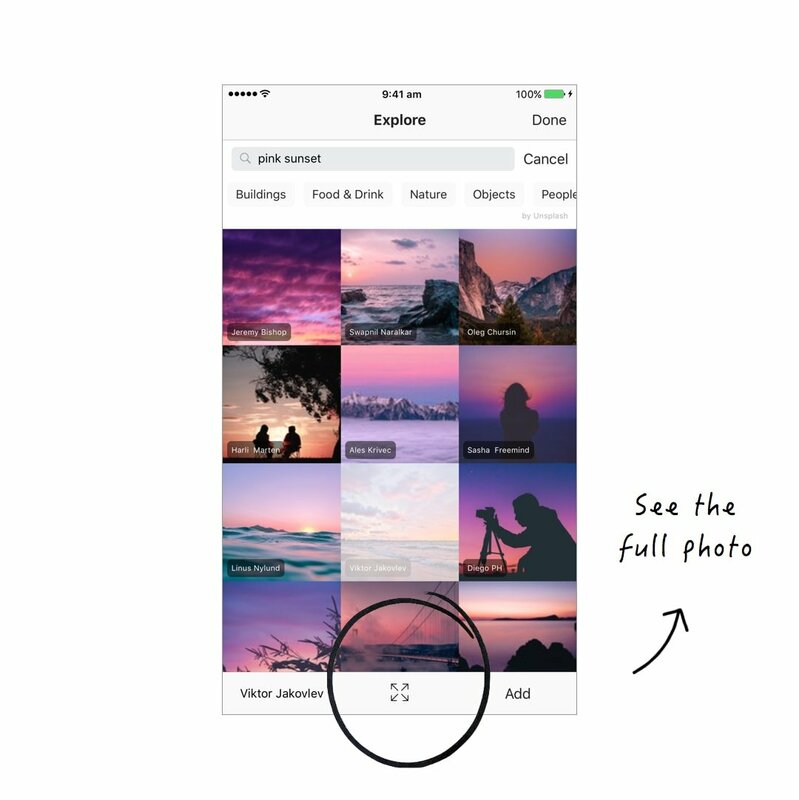 Select the arrows icon to see the full photo before you add it to your feed. Tap on the photographer’s name to see other photos he or she took. 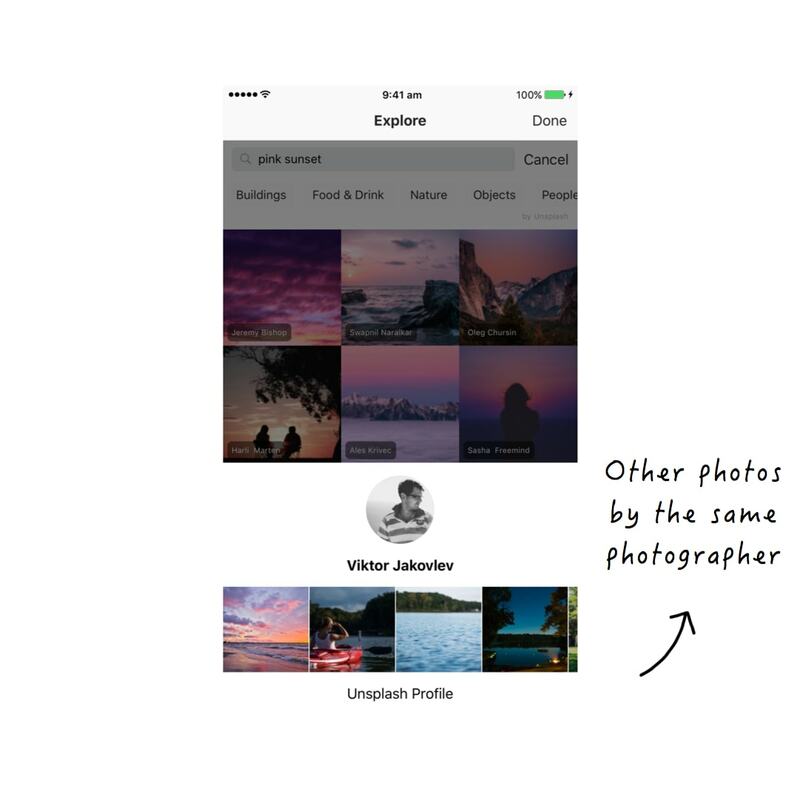 You might like other photos taken by the same photographer and add them to your feed too. Enjoy the new feature! 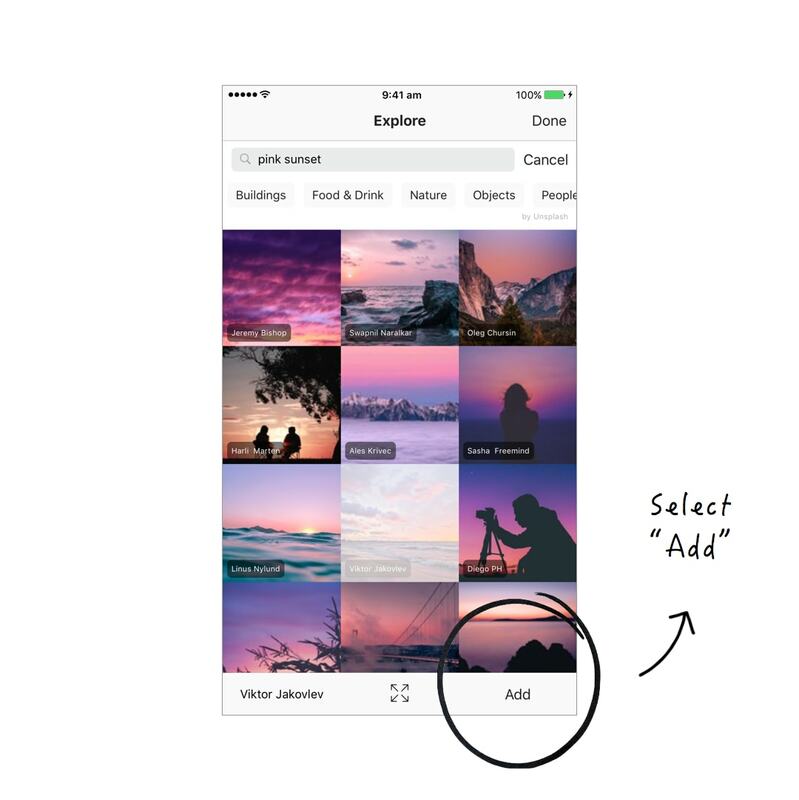 Create your beautiful feed. Leave your Instagram username below if you are using the Explore photos. I would love to come check out your account!